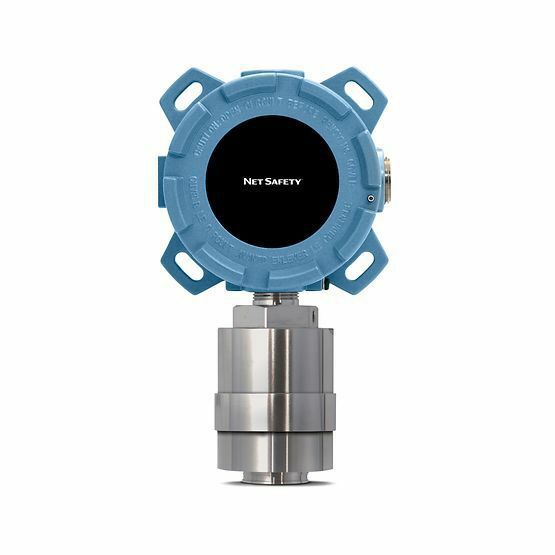 The SC310 Catalytic Bead Combustible Gas Sensor ensures a solid, versatile and field proven performance in a robust construct which is specifically engineered to endure and perform in harsh industrial environments. It provides quick, simple and reliable field serviceability using M2B, M21, or M22 universal transmitters. It possesses a complete profile of conversion K factors for more accurate calibration. 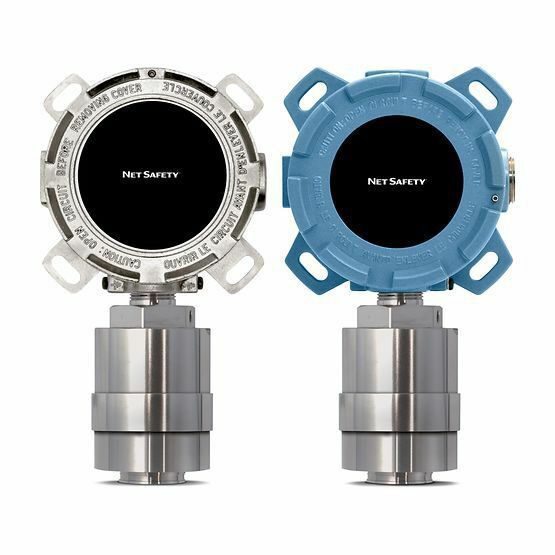 It has a non-selective response feature that easily detects both hydrocarbon and non-hydrocarbon based combustible gases. It offers +2000ft or 600m long range sensor separation that operates on low power consumption. It also has SMART Sensor Technology that automatically recognizes sensor configurations.